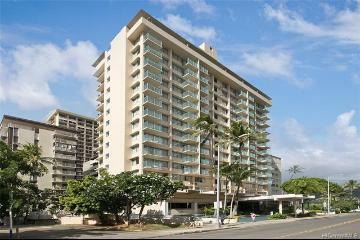 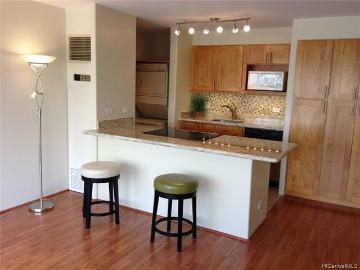 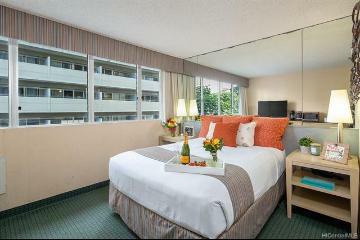 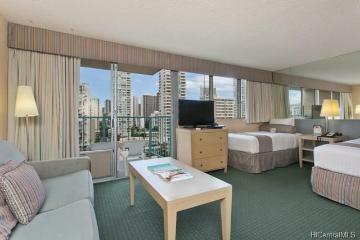 Great investment property in the heart of Waikiki! 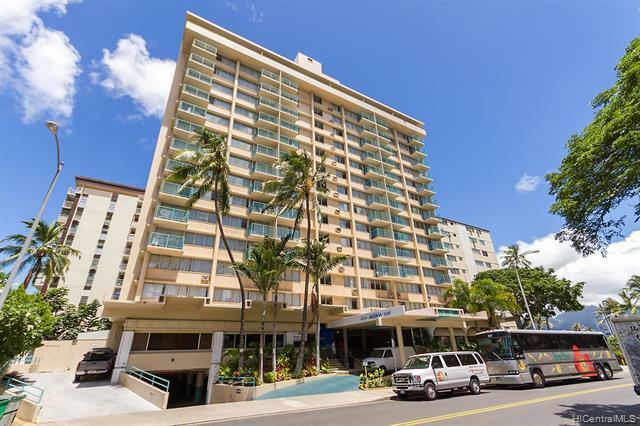 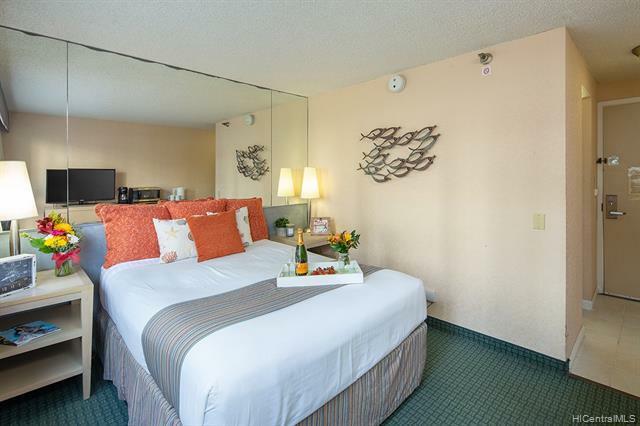 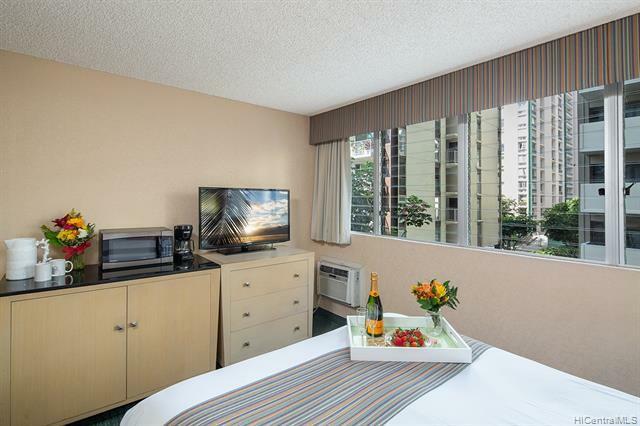 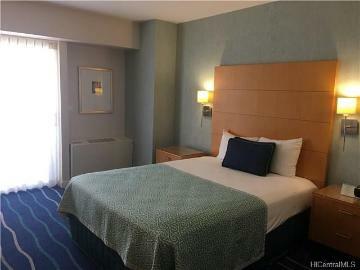 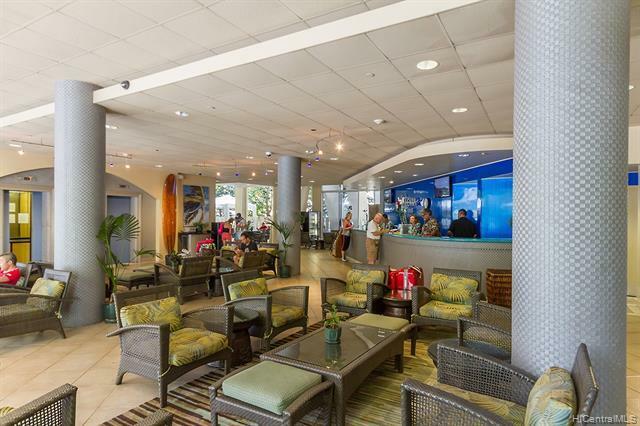 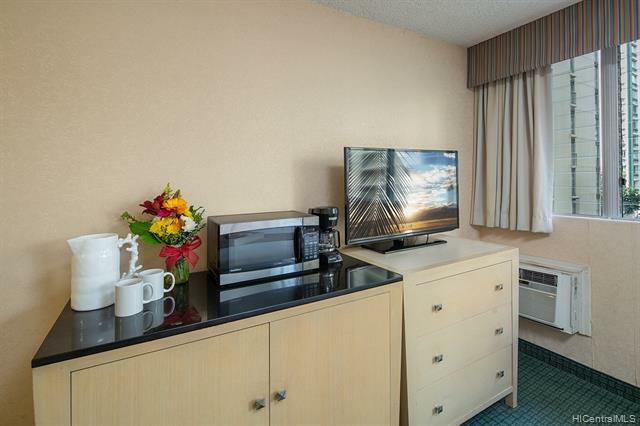 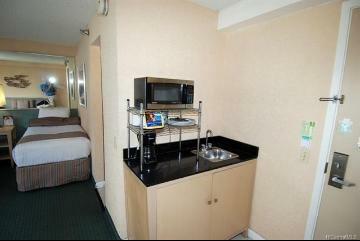 92% occupancy rate in 2018 & 2017 for this unit,financials available for qualified buyers.Lower floor means higher occupancy rate and lower maintenance fee.Lowest priced unit in the Aloha Surf Hotel.This furnished studio is in great condition.Live in it and enjoy walkability to nearby shopping,dining,and the beautiful Waikiki Beach. 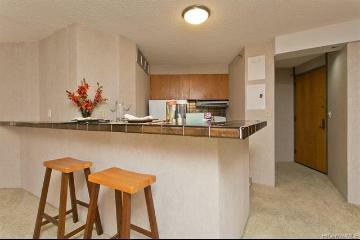 As an investment property,choose between long term rental or short term/vacation rental. 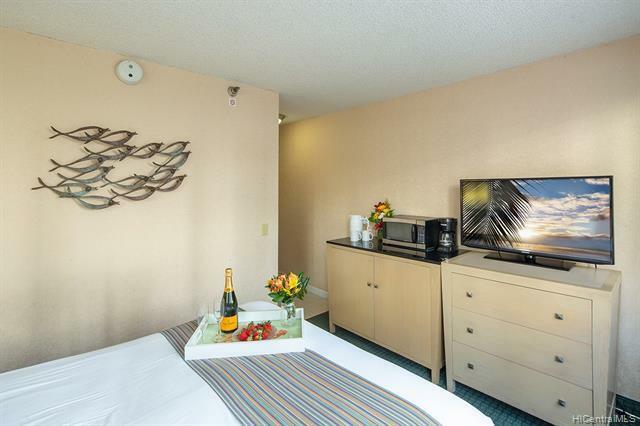 Keep it in the Aqua-Aston Hotel pool and let them take care of everything for you, hire your own property manager or manage it yourself. 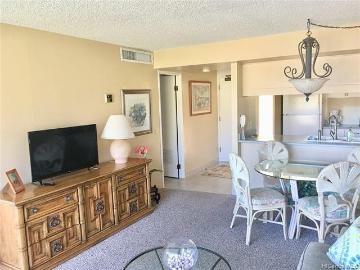 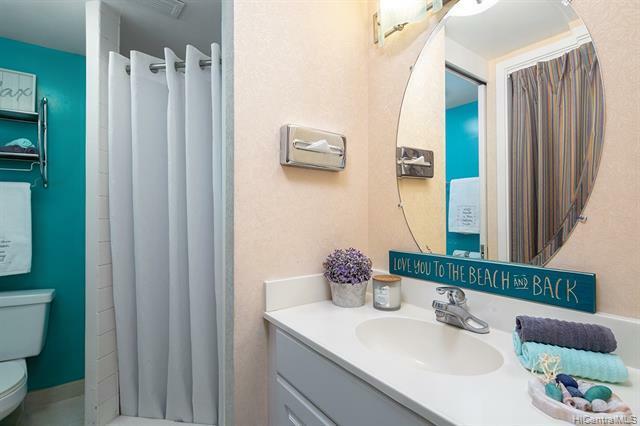 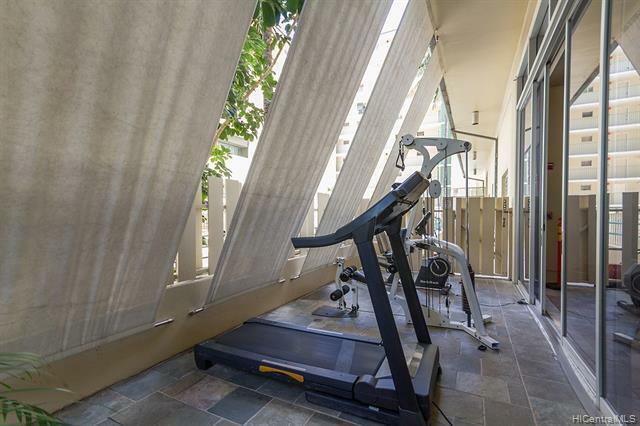 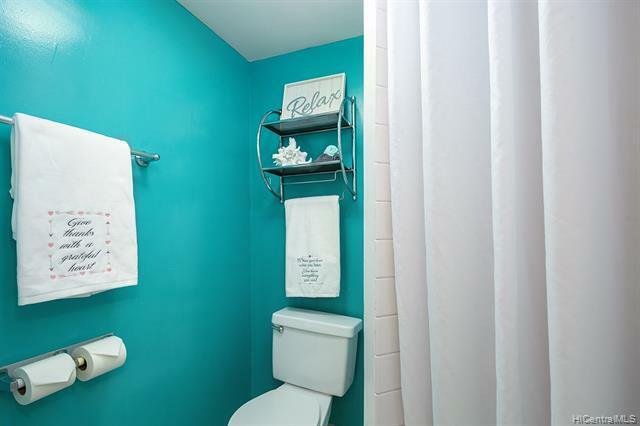 Amenities include swimming pool,outdoor exercise area,BBQ, lounging and lobby area with lots of seating, coined operated laundry facility, 2 eateries and a salon on property. 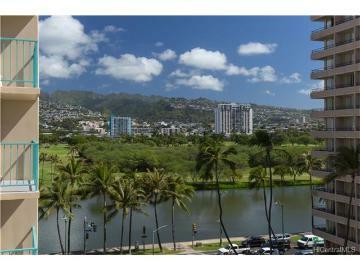 444 Kanekapolei Street 208 Honolulu 96815 is listed Courtesy of Coldwell Banker Pacific Prop. 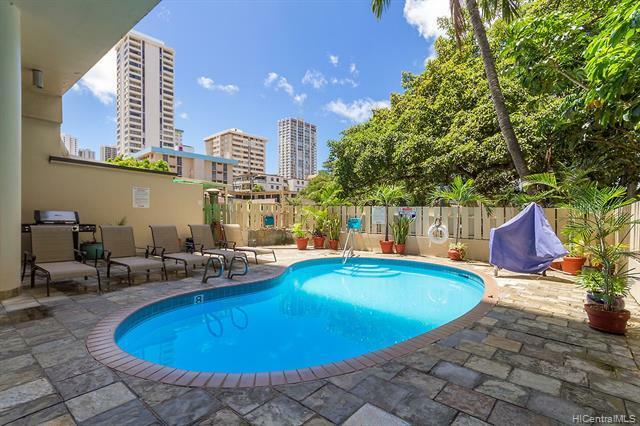 444 Kanekapolei Street, 208, Honolulu, HI.